Oh the glamour! What Katie Did has created the cutest purple seamed stockings, elegant and with the added pop of mid tone purple, with a wide welt these are perfect for curvier legs! Love the look? 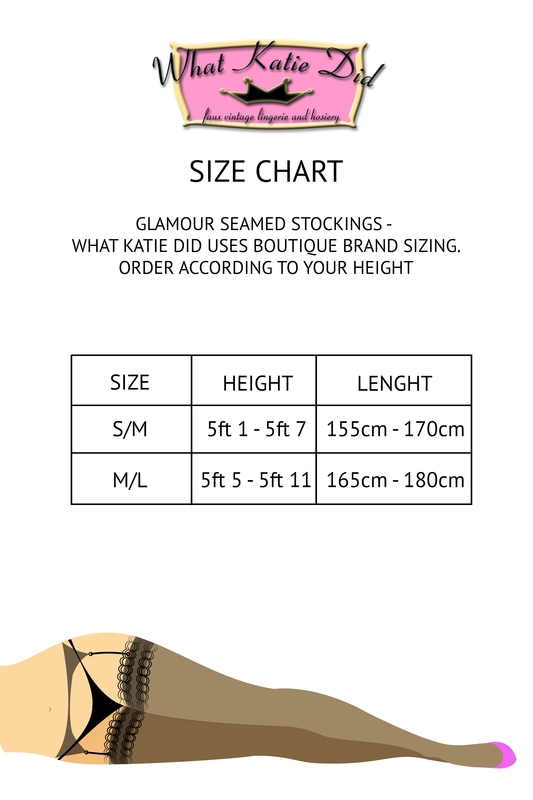 Check out the Seamed Stockings Pink Glamour by What Katie Did!